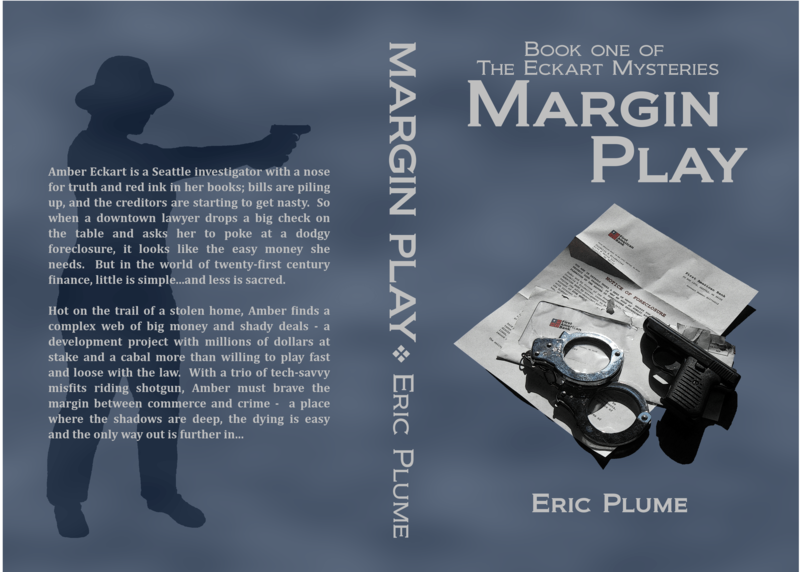 Yes, you read that right…Margin Play -book one of the Eckart Mysteries- is done and ready for release. It will be available for purchase on the 22nd of July through Amazon’s website. I’ve had a good many people ask me what they can do to help me out, seeing as I’m a brand new and self-published author and I’ve been talking about doing this for years. I figured here was as good a place as any to give suggestions on things anyone who wants to help can do. 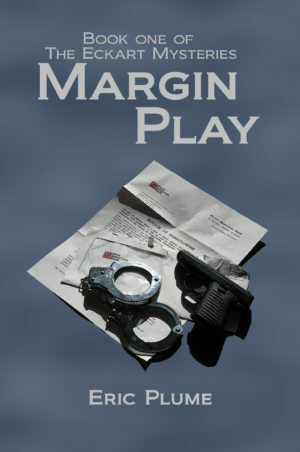 Buy Margin Play, preferably using my Amazon Affiliate link. This one’s a no-brainer, but you’d be surprised about how many people want to be able to read my book for free. Rate it. If you think I wrote an awesome book, let everyone know it by rating it on Amazon. Lots of high ratings will push my book into greater rotation. Review it. Reviews help people decide if they want to purchase things. 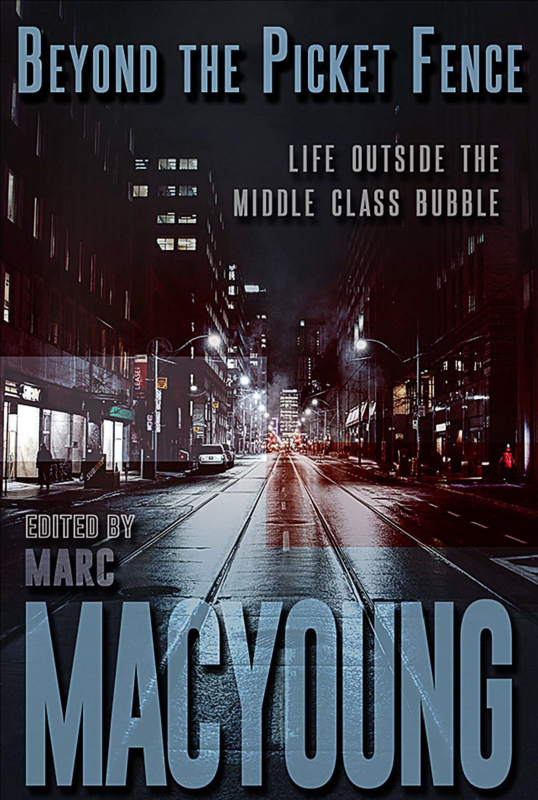 Yours need not be an epic; just a couple of paragraphs about why you liked it – and why someone else should spend their money on it. 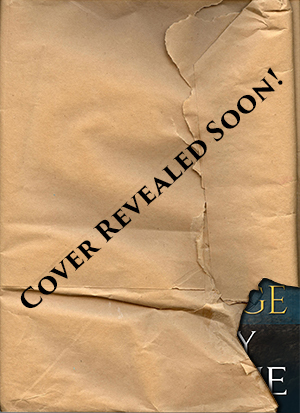 Amazon’s a good place to start, but my book will also be listed on Goodreads. Talk about it. This can be anywhere; on your Facebook, on your blog if you have one, even just around the table with your friends. Spread the word, anywhere you find yourself with a receptive audience. Can’t wait for the print version.